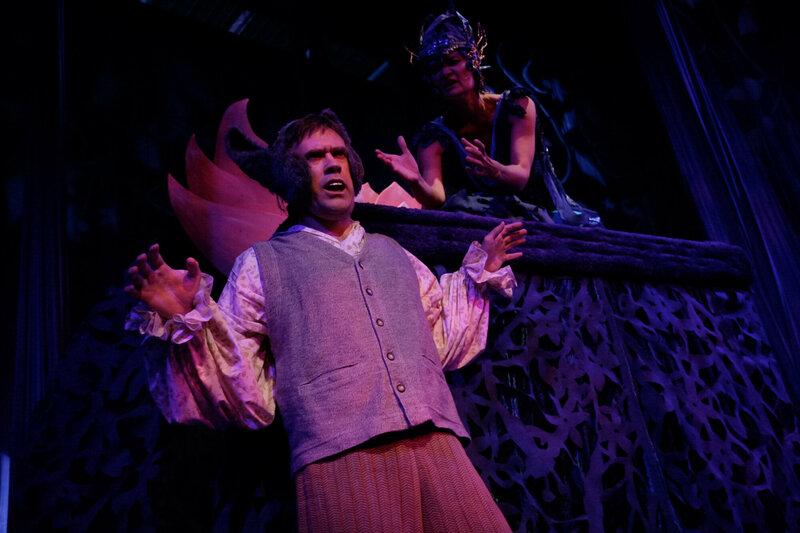 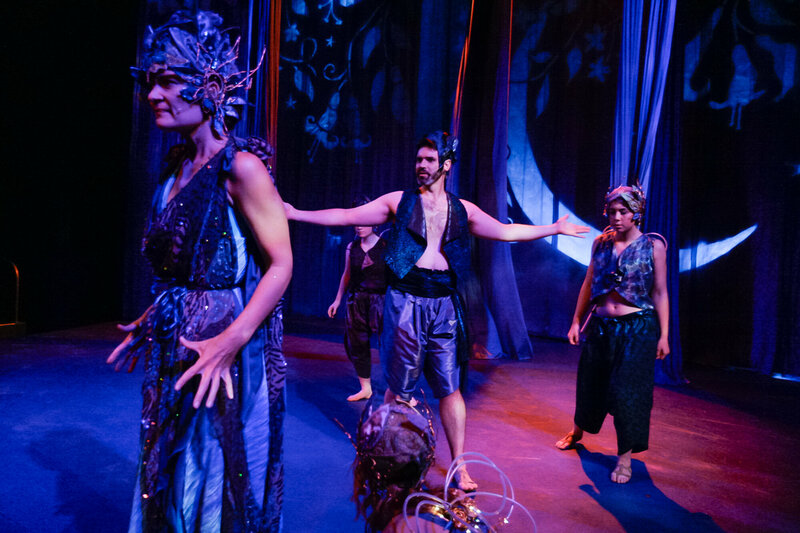 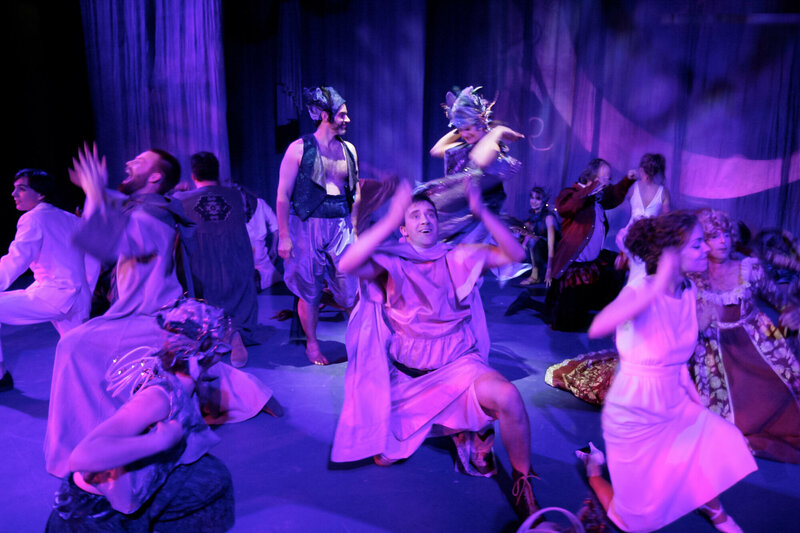 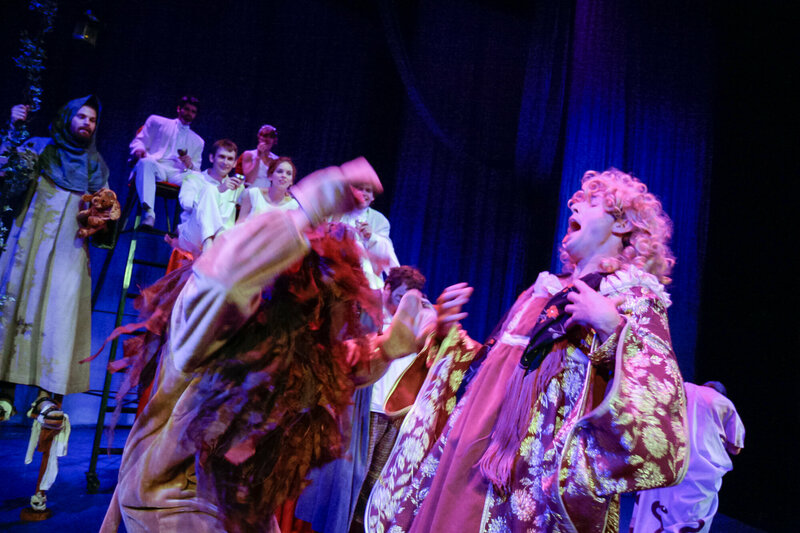 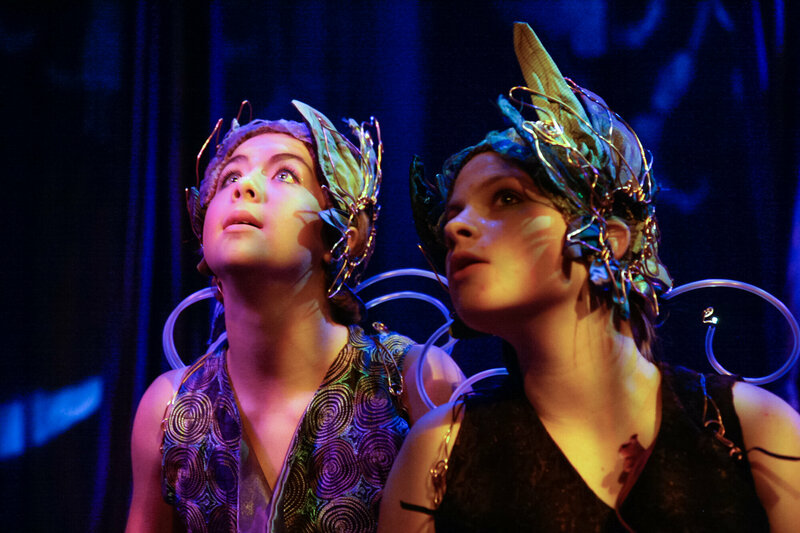 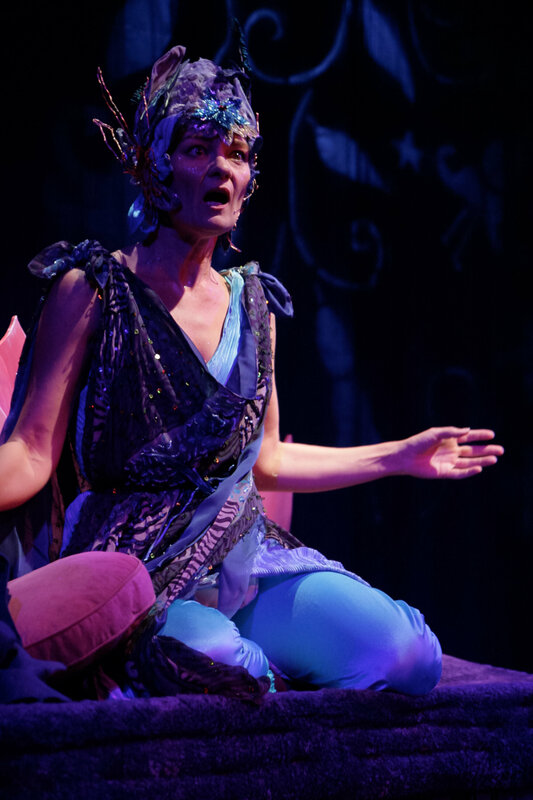 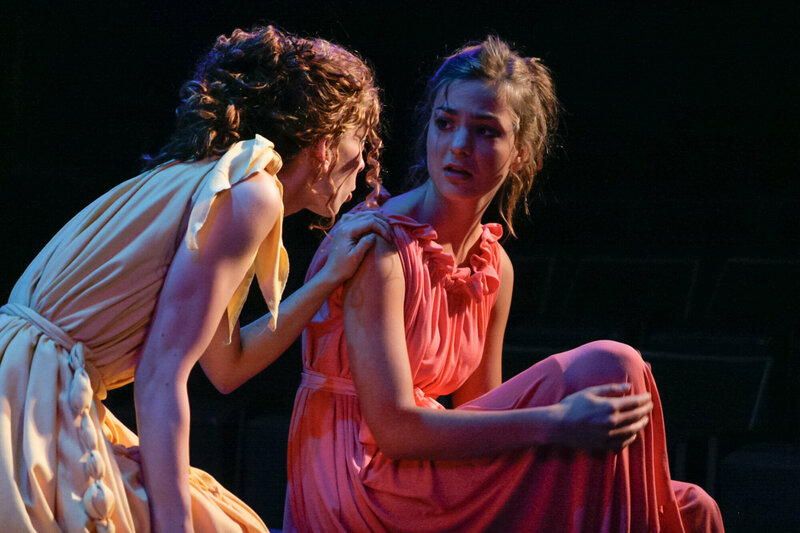 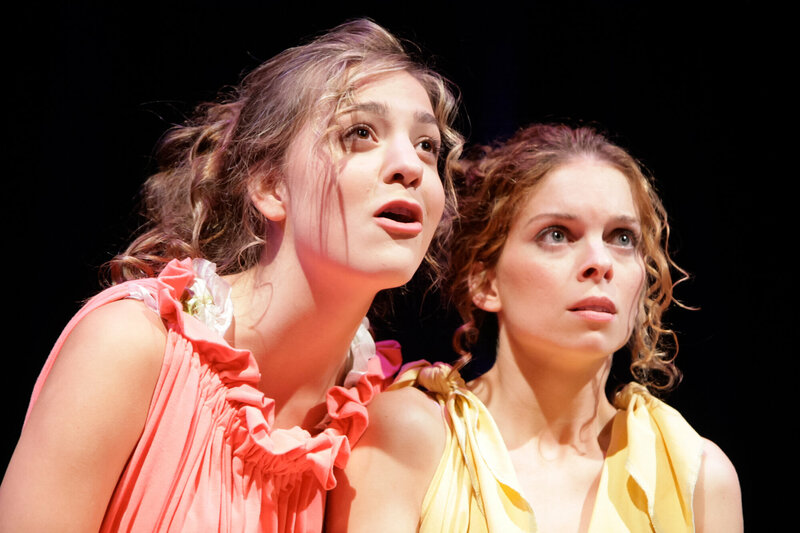 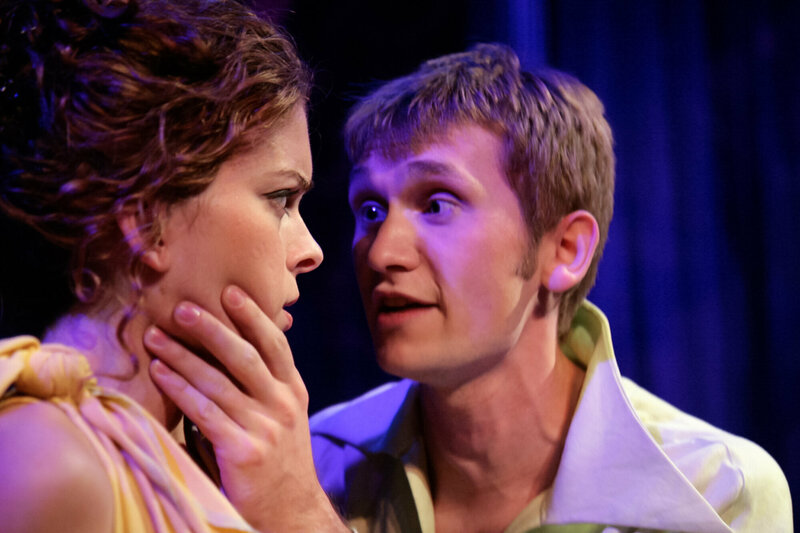 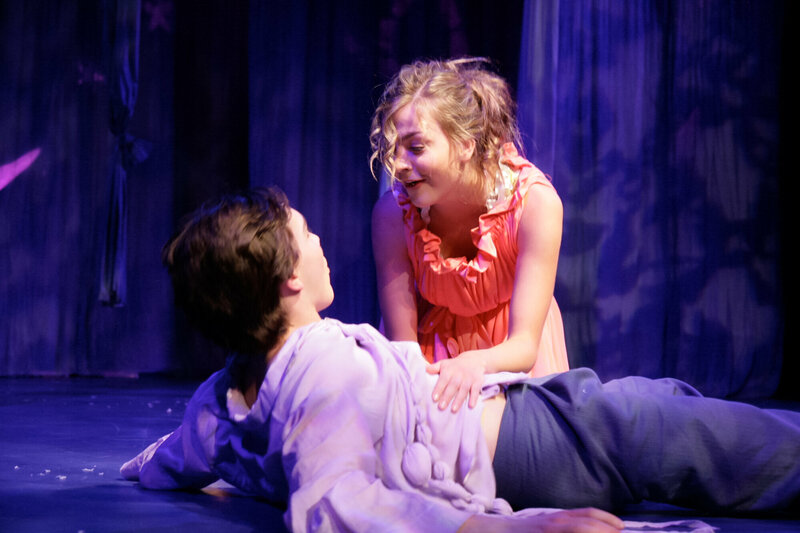 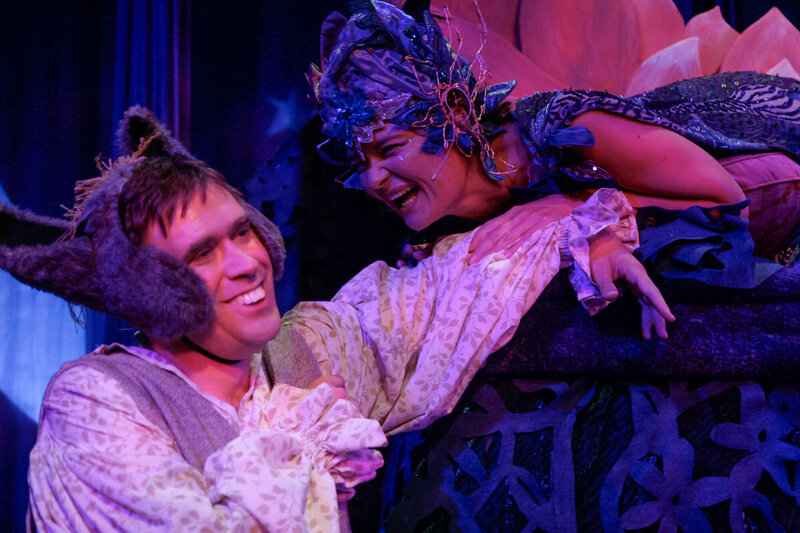 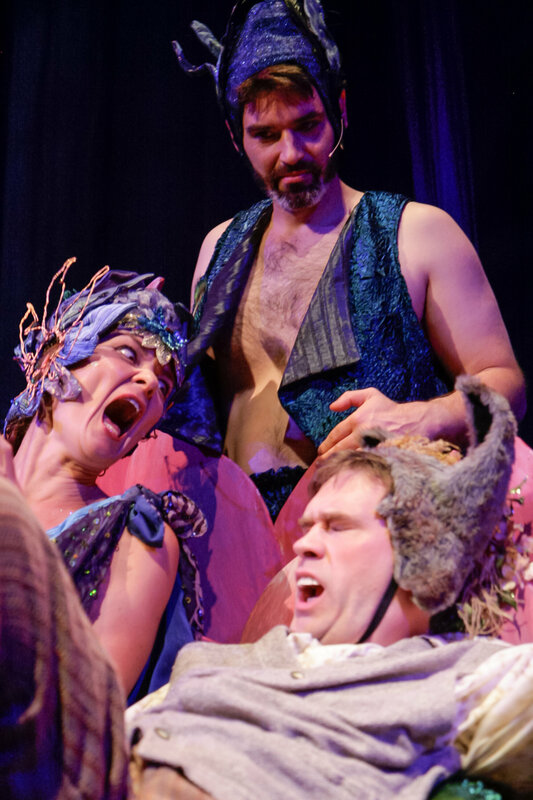 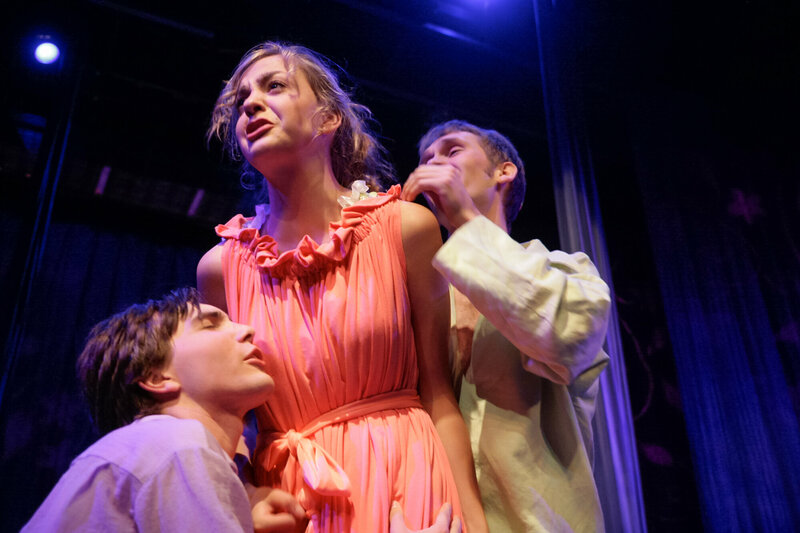 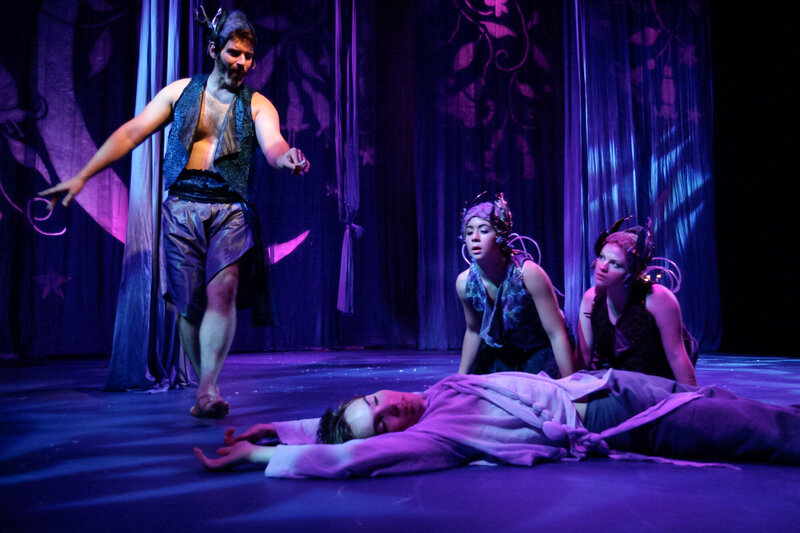 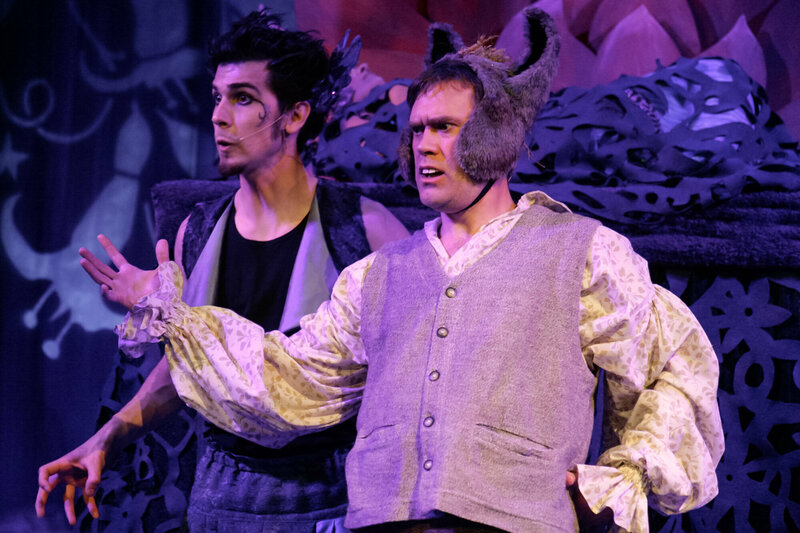 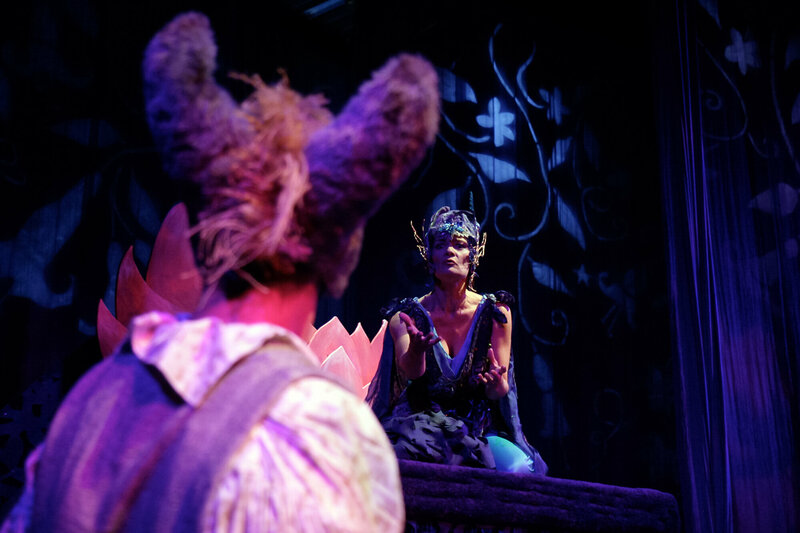 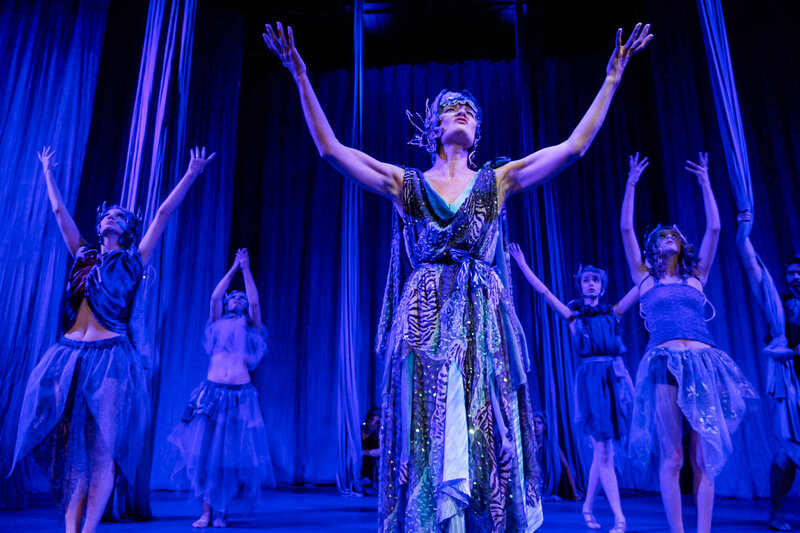 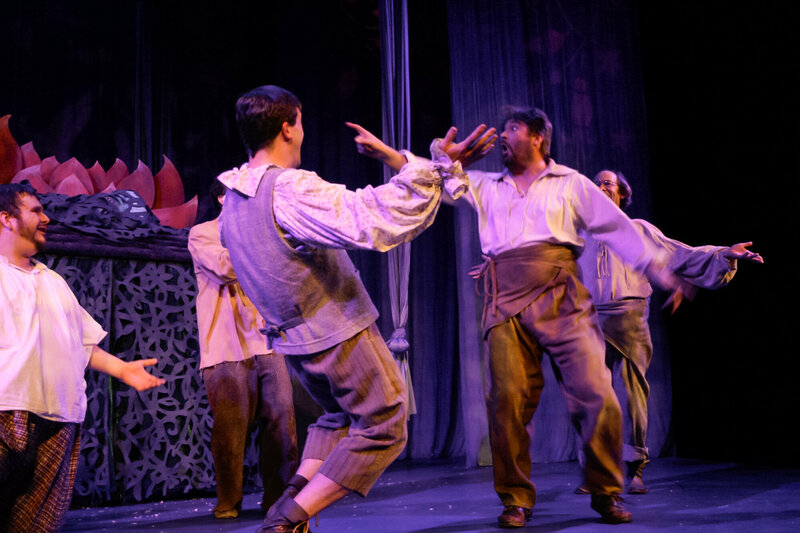 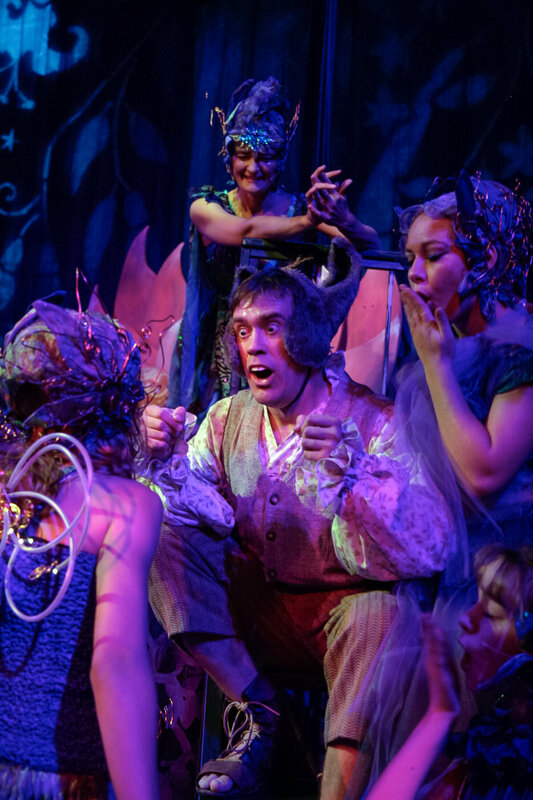 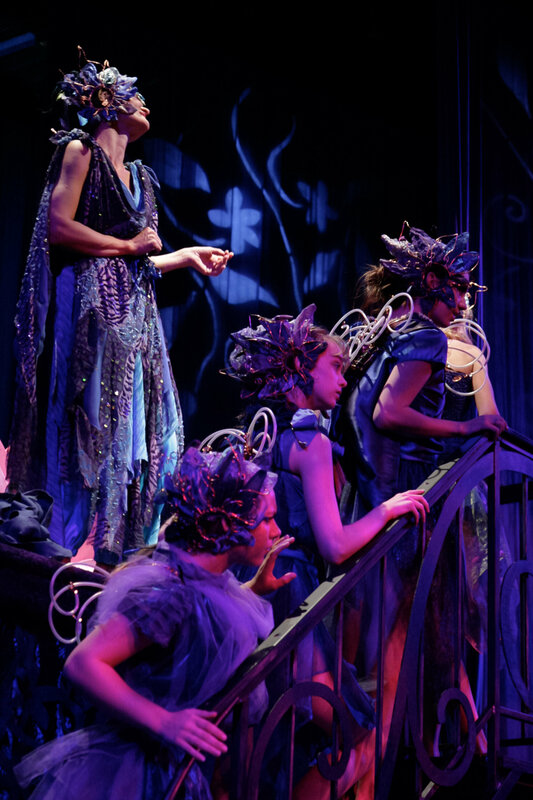 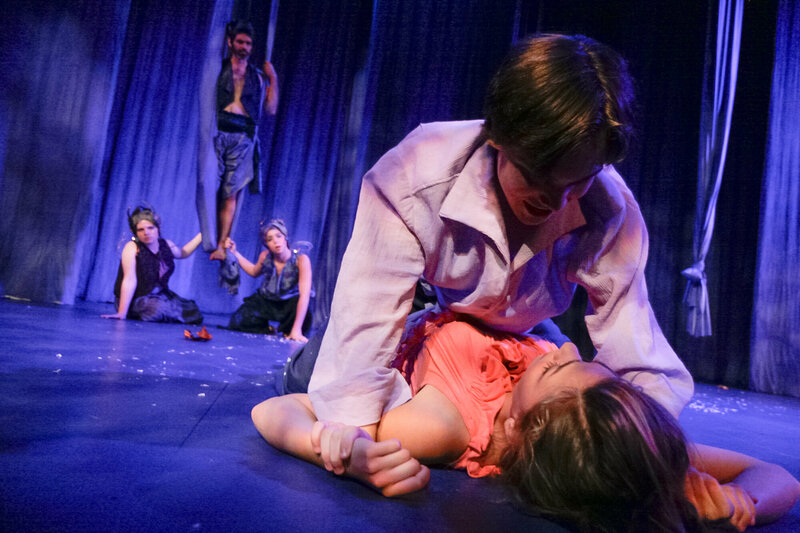 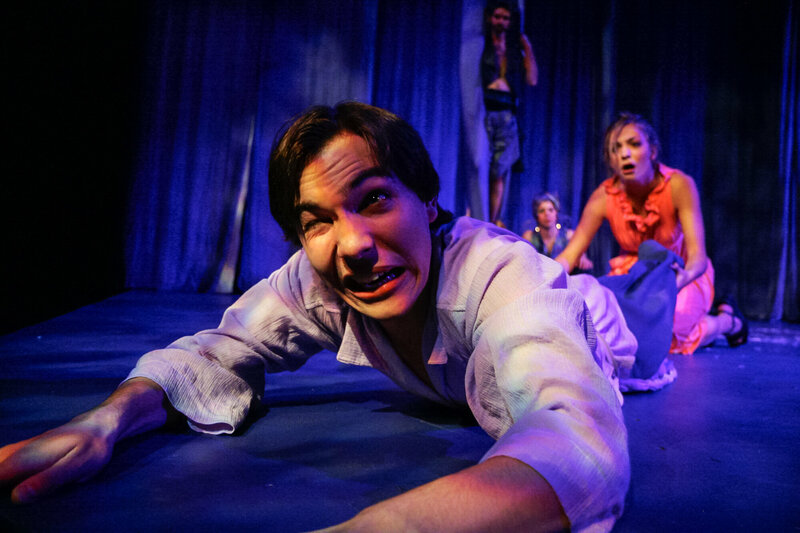 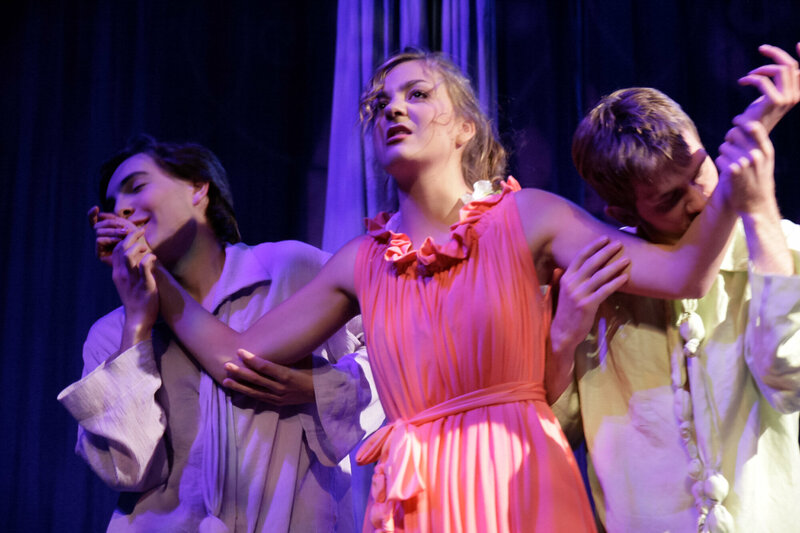 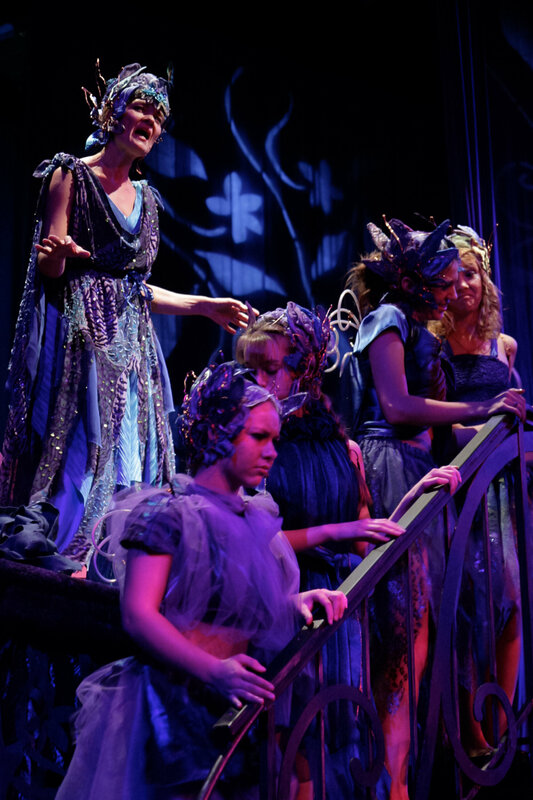 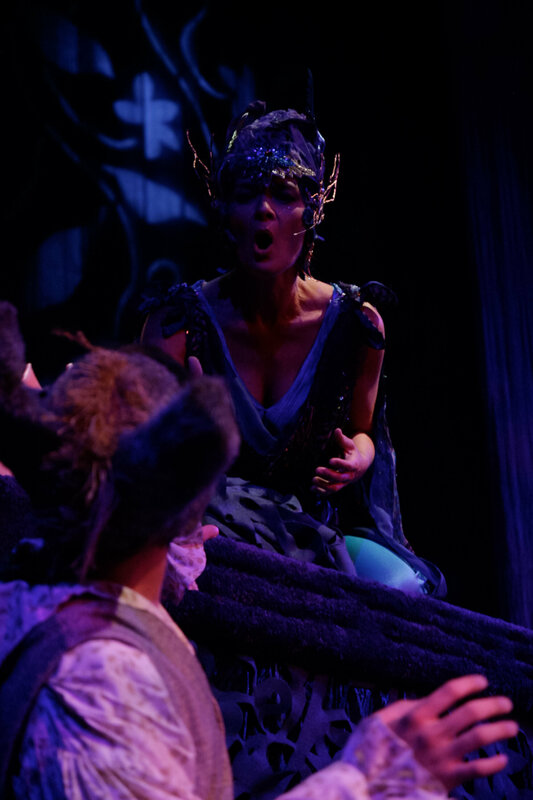 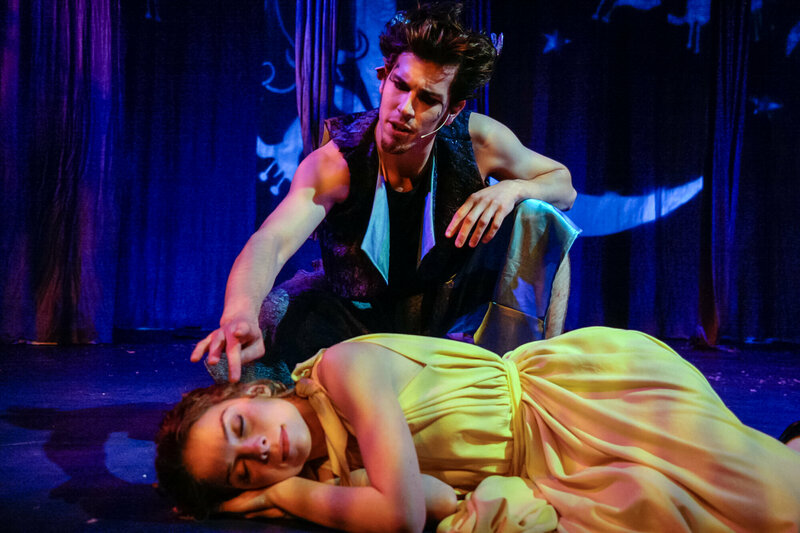 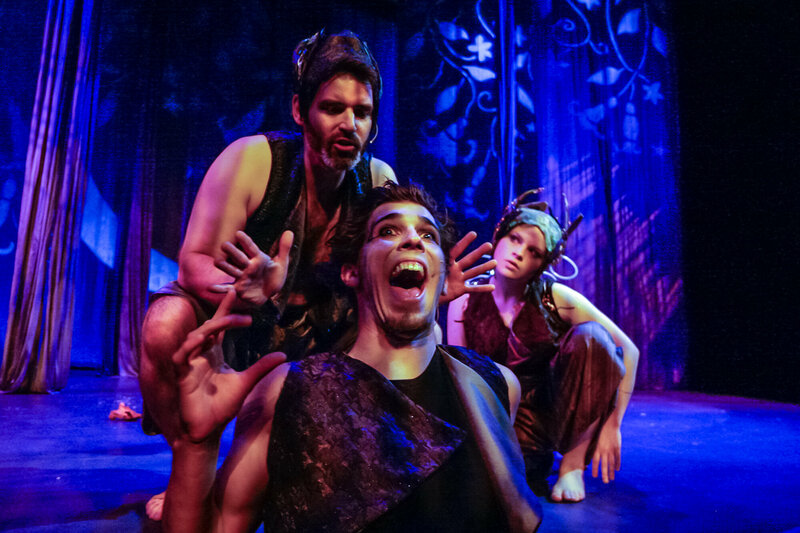 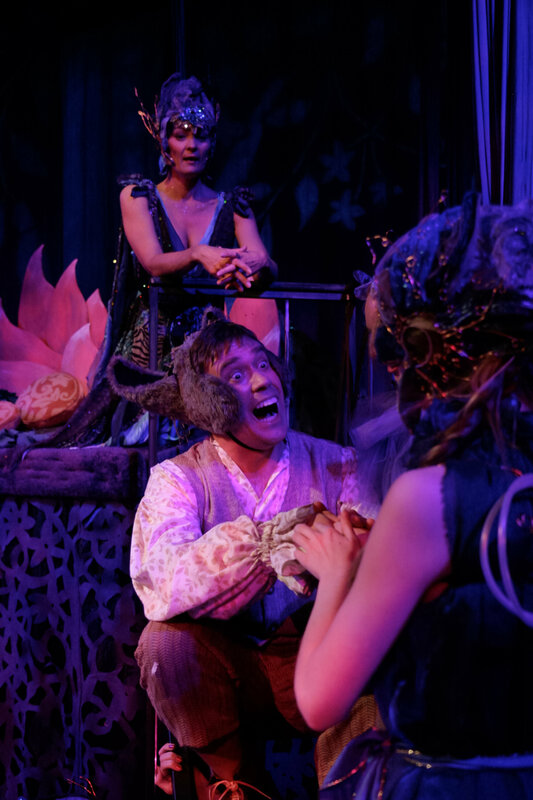 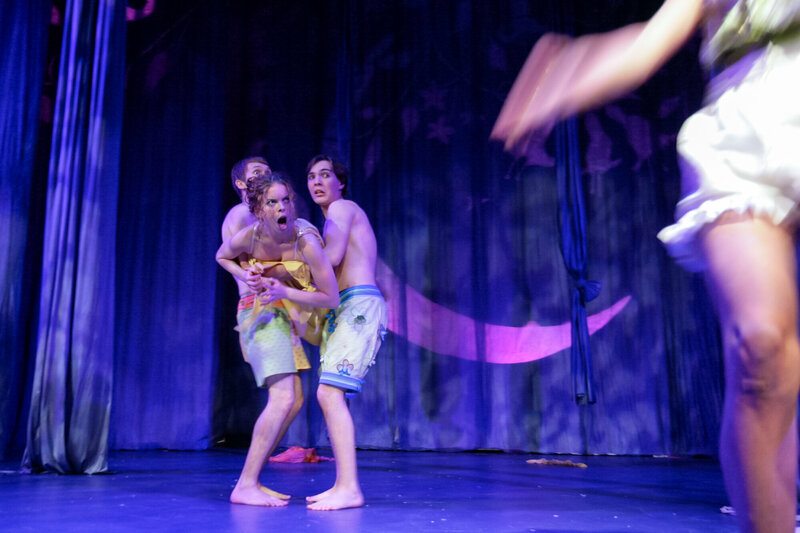 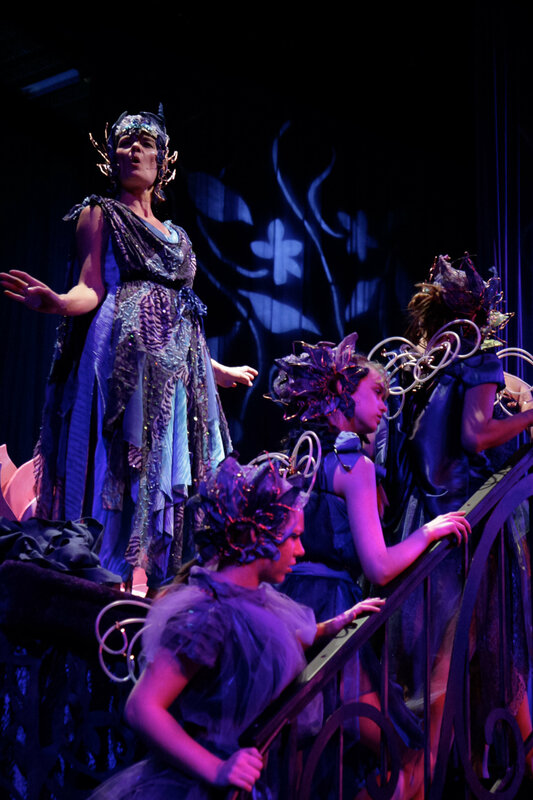 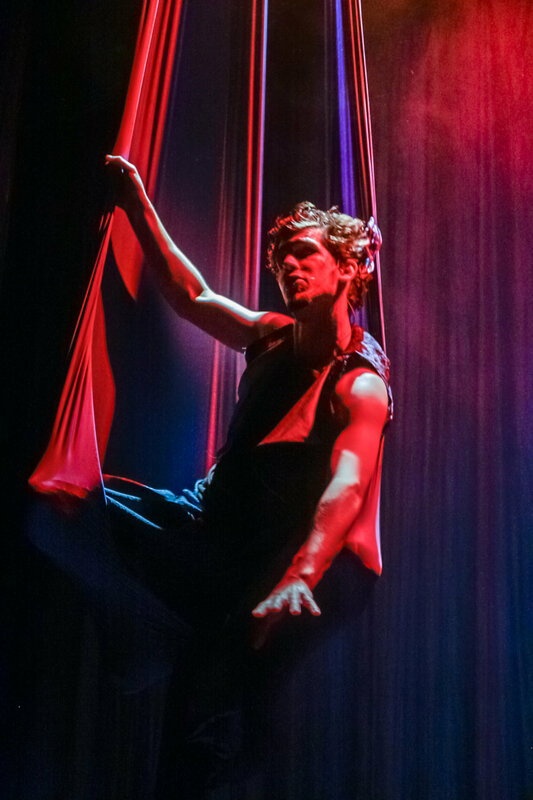 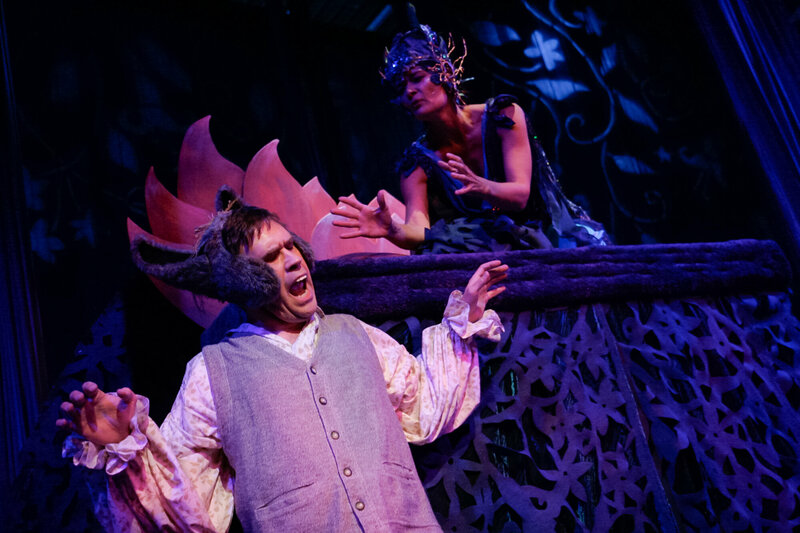 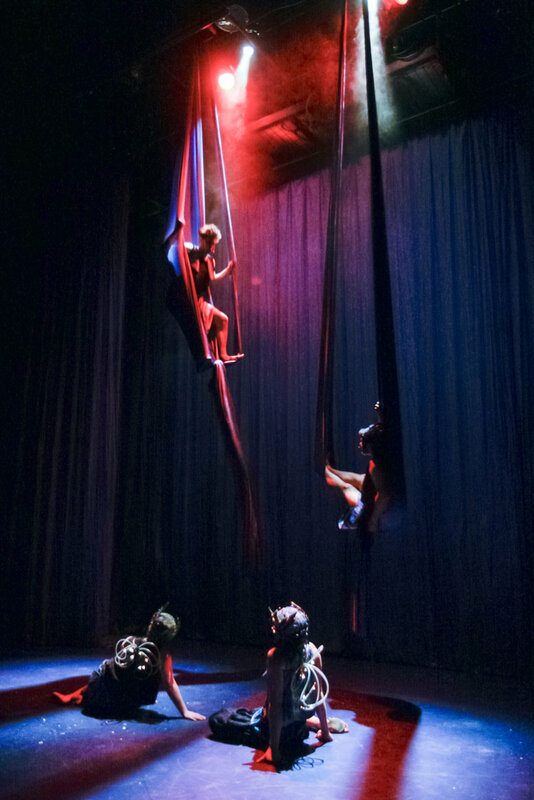 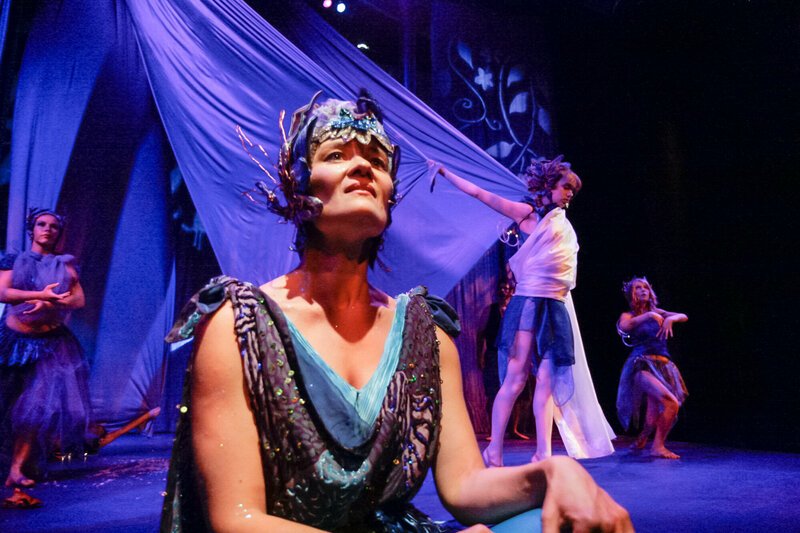 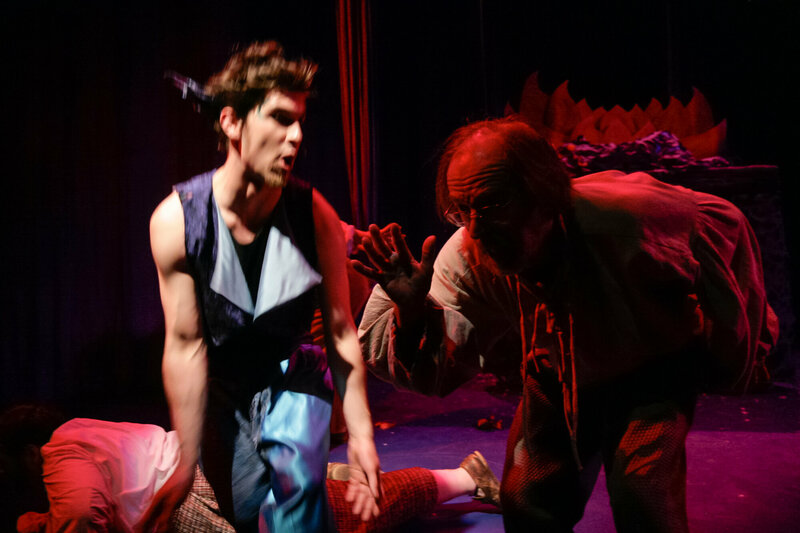 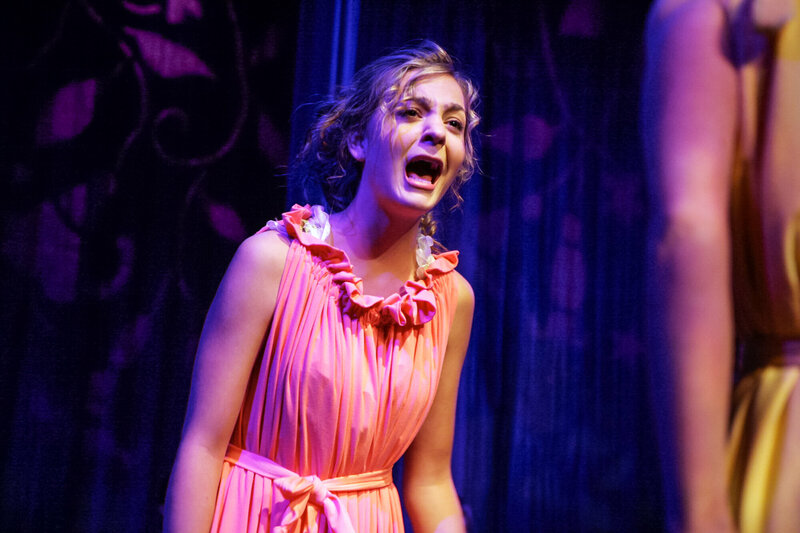 Allow us to sweep you away to the enchanted realm of A Midsummer Night’s Dream. 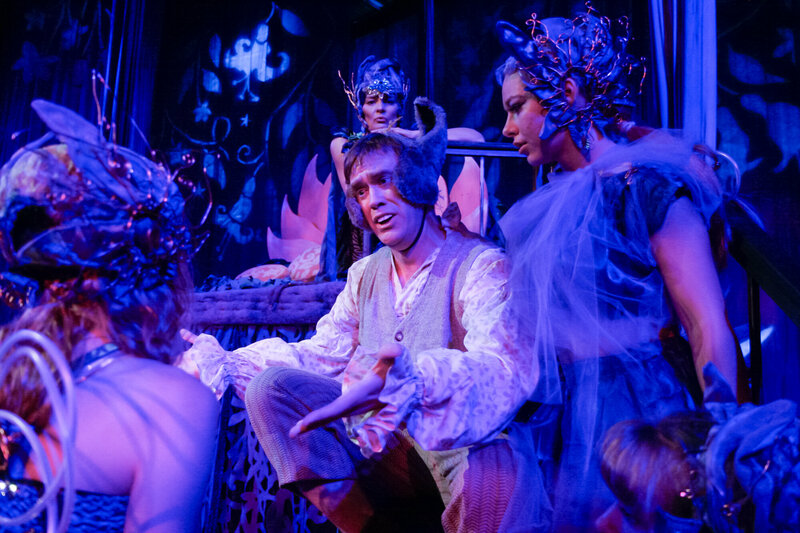 When human will attempts to thwart the power of love, logic is lost and the fairies take over. 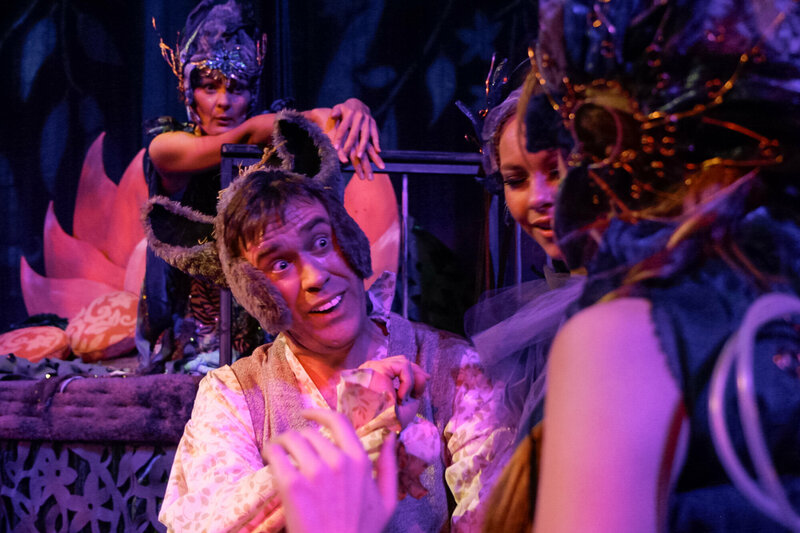 Imagination is let loose, lovers are seized by a ridiculous madness, innocent bystanders are swept into a hilarious phantasm, and the fairies themselves fall victim to their own spectacular spells. 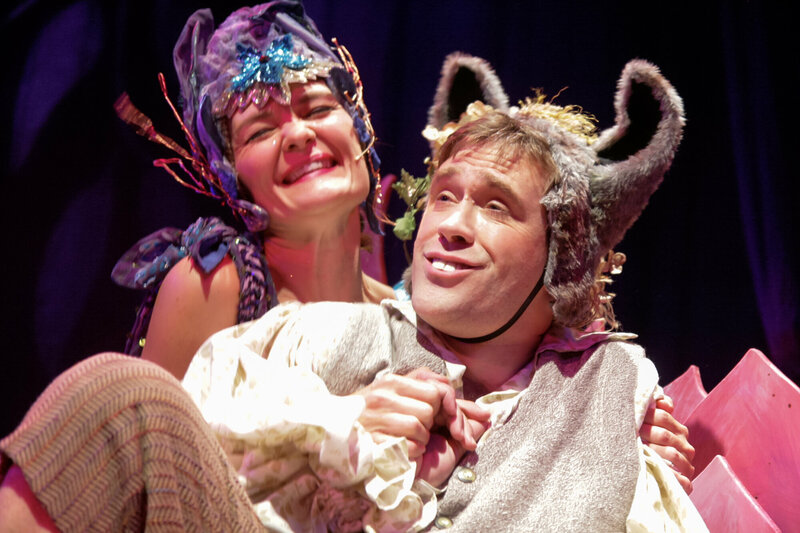 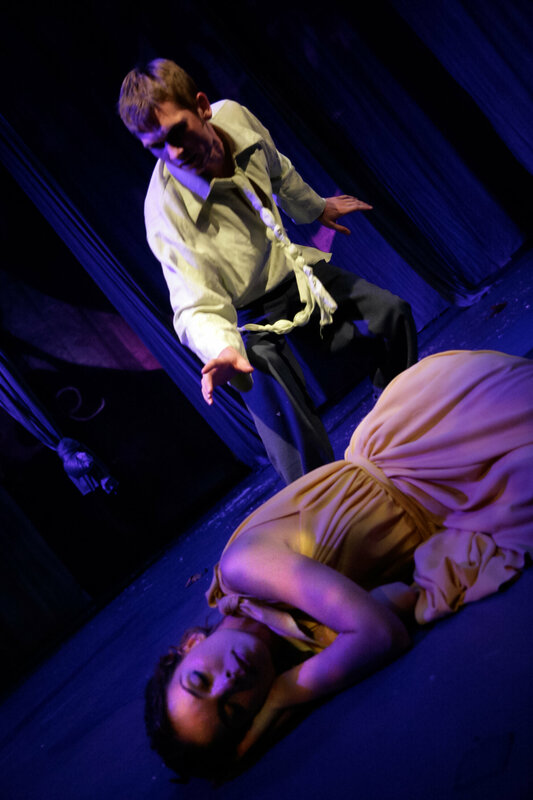 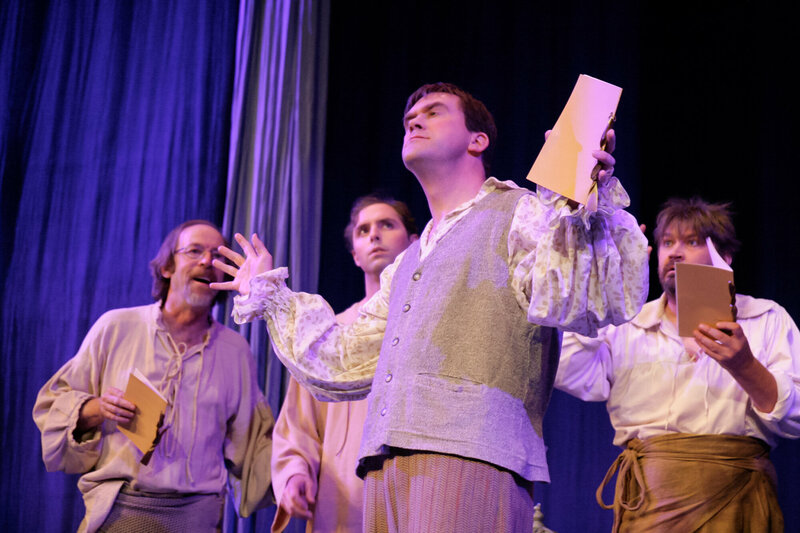 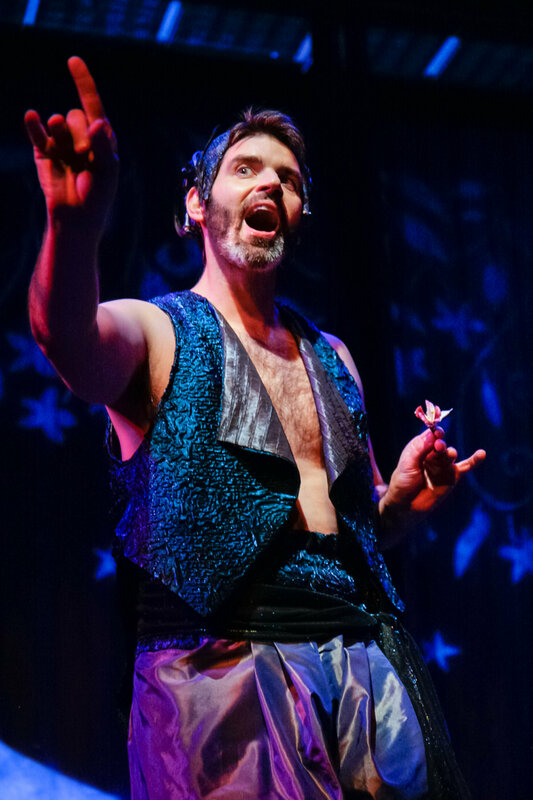 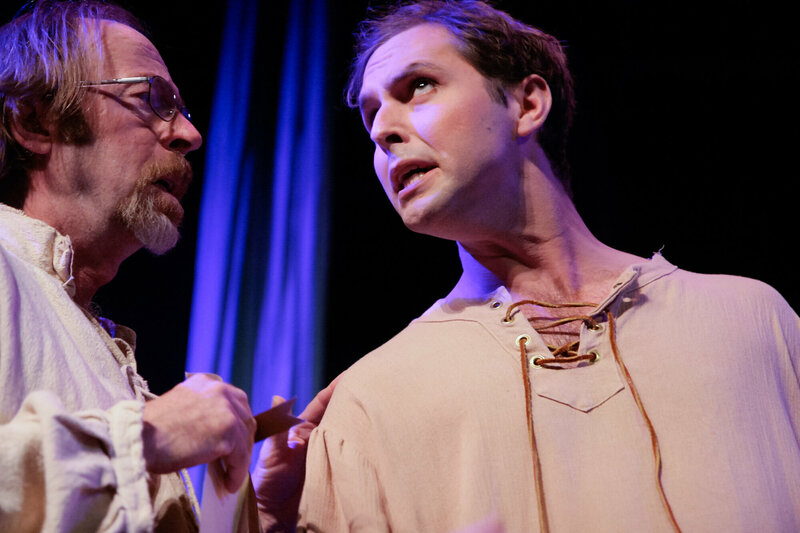 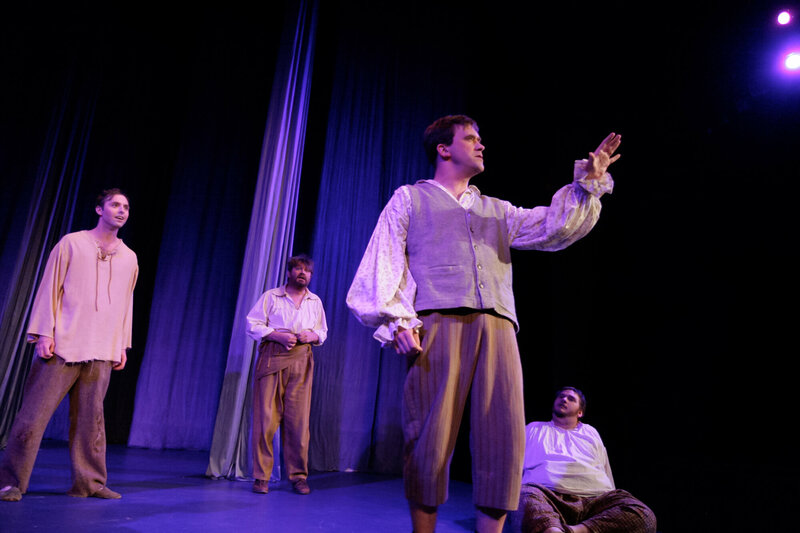 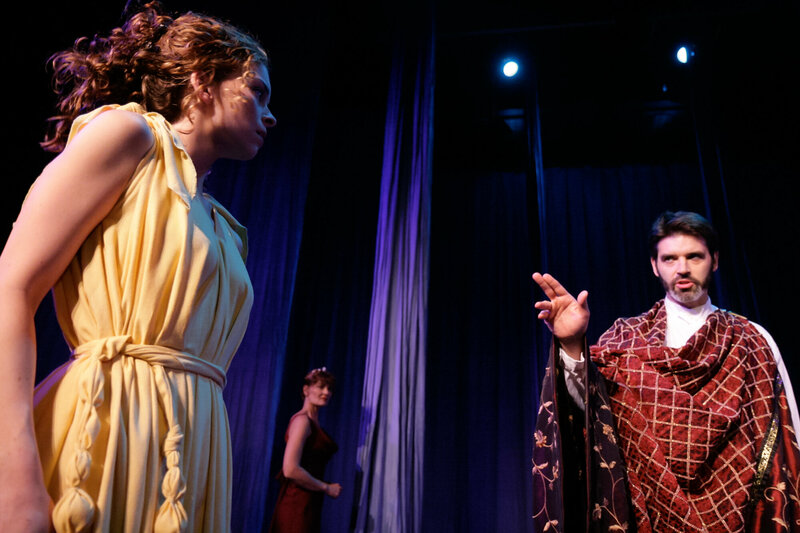 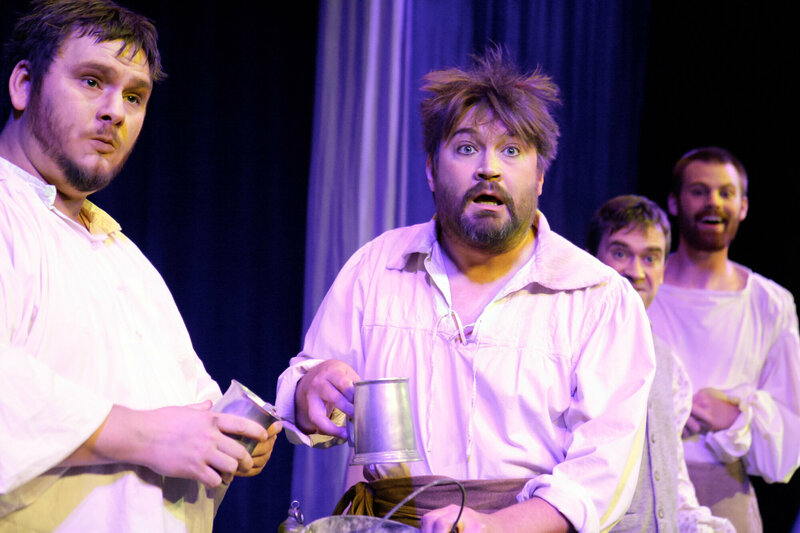 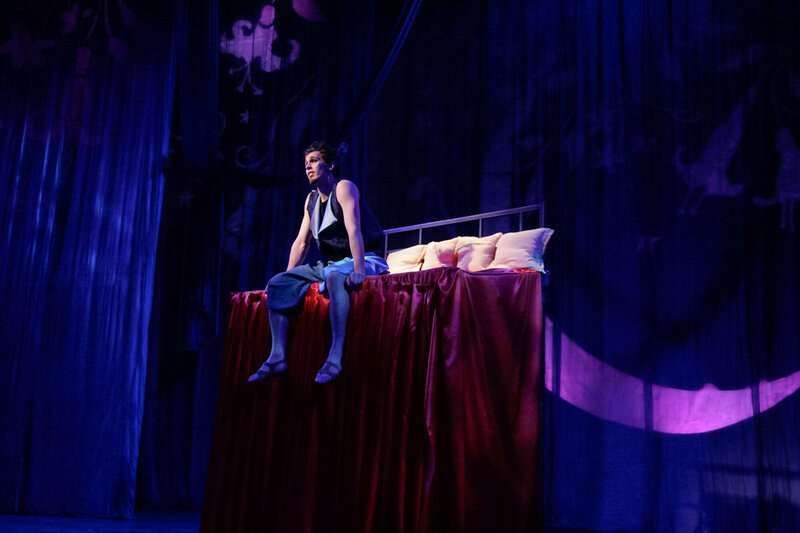 Shakespeare’s most popular comedy gets a fresh new “Harlequimagining.” Dream a little dream with us.